The body of the 27-year-old Forest Ranger of Limbukha in Punakha has been found, about 20 days after he went missing following a vehicle accident. The accident took place on the Khuruthang-Bajo highway on November 9. 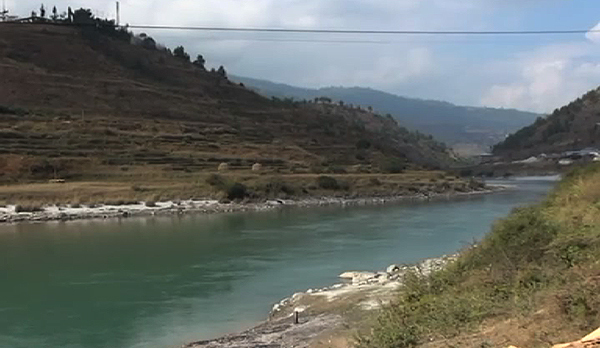 A rigorous search operation was conducted in and along the Punatsangchhu but his body could not be traced. Today, around 7:30 in the morning, a Samthang resident saw a body being washed ashore. Police and health officials visited the site to identify the body. The body was handed over to the deceased’s family. The deceased is survived by his wife who is seven months pregnant.